4A Games promised to release four different Metro: Last Light DLCs, but for now has launched only two of them. And it is time for another one! Yesterday the developers announced two last game's add-ons and told the release date of the first one. 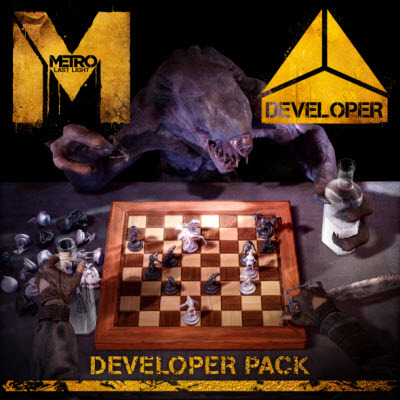 The next Metro: Last Light DLC - The Developer Pack - will be very unique and special, because it will provide you with the opportunity to feel yourself like a game's QA specialist. 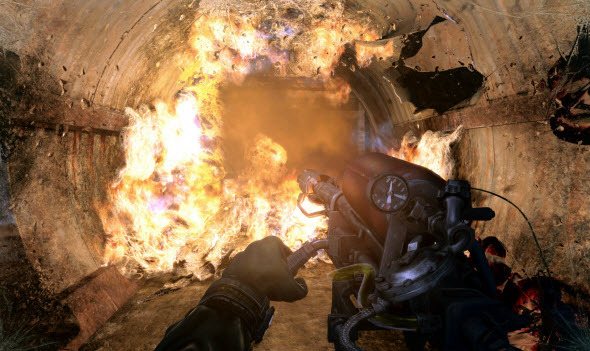 The developers included in the next pack the test level of Metro: Last Light, on which you will be able to try various combinations of weapons and the attachments to them, check the AI battles and find out more about the game's characters. This level was redesigned, so you will also get one new interesting location with a lot of activities to do. And of course, in new Metro: Last Light DLC the developers implemented another one single mission. This time you will get into spider's lair, where the atmosphere is extremely gruesome and the freezing horror is everywhere. 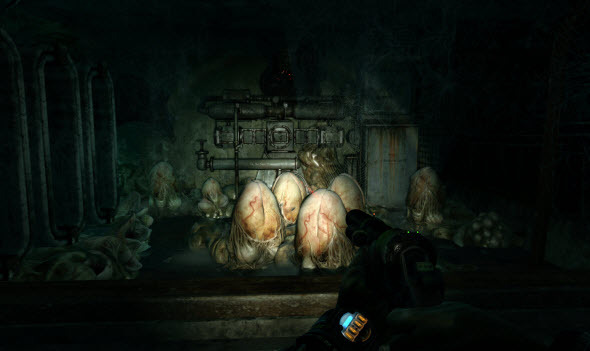 Here you will be able to experience the pure survival horror with limited resources and really frightening plot. And to survive you will be using brand-new weapon - flashthrower - described on the screenshot below. The Developer Pack is coming on the 17th and 18th of September for PS3, Xbox 360 and PC. And a little bit later The Chronicles Pack - the last Metro: Last Light DLC - will be released. Here you will get three single-player missions for different game's characters - Pavel, Anna, and Khan and Ulman - and will take a look at their side stories.